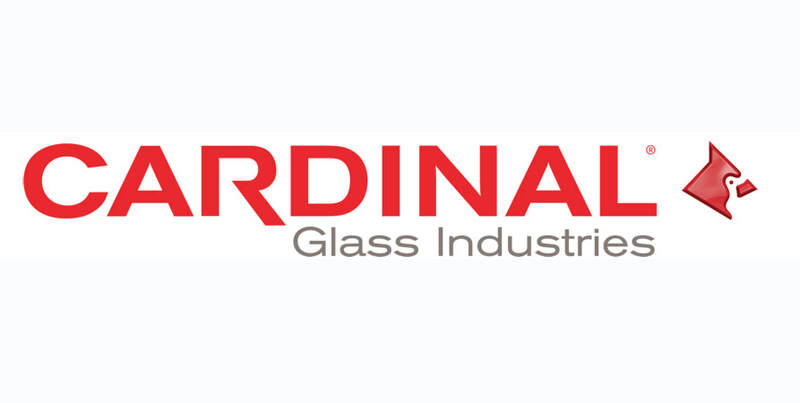 We offer many kinds of glass including: plate, tempered, safety or patterned, acrylic, plex, shower doors and mirrors. 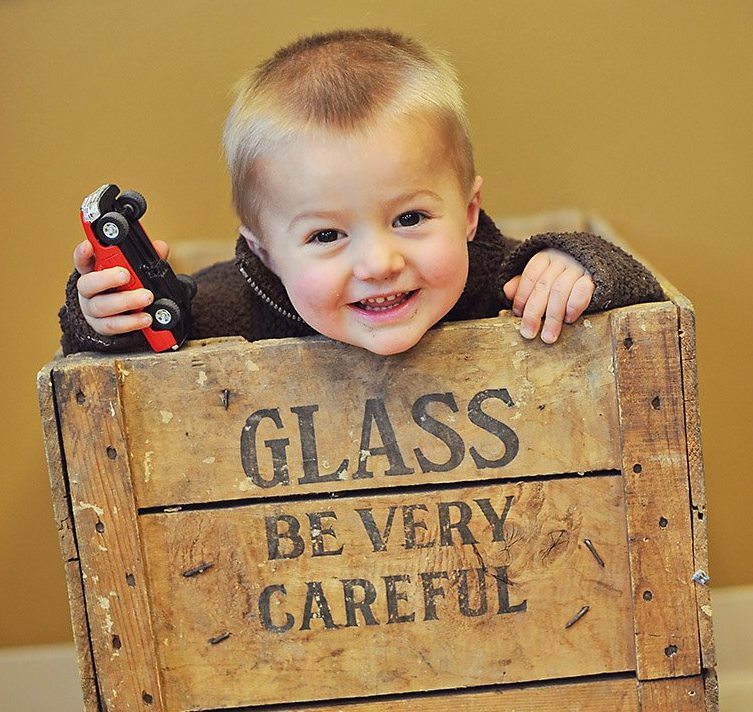 If you give us your measurements we will custom cut the glass to fit your needs. From windows to display cases, we do it all! Need new gutters? 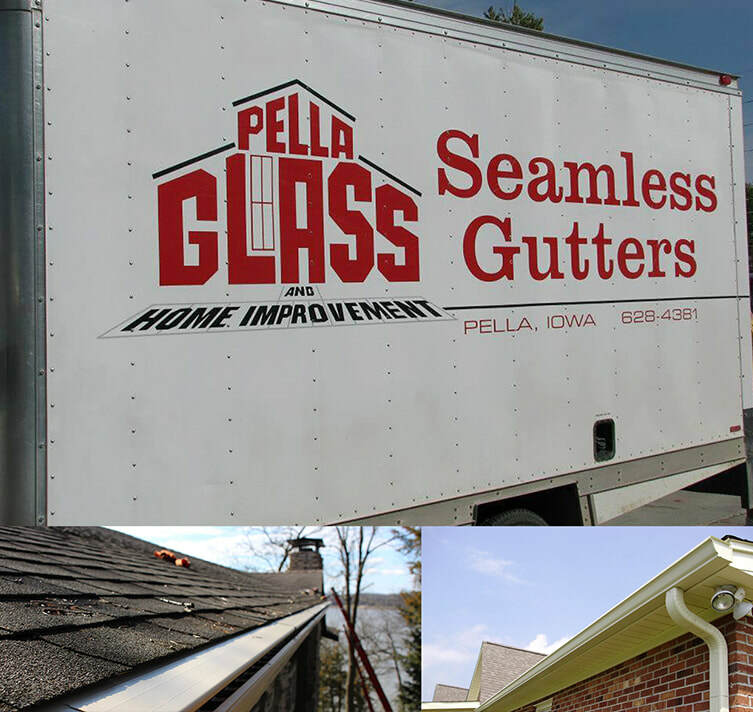 We install seamless gutters using the heaviest materials available. Our gutters are available in over 16 colors to match your siding. Are your gutters clogging? We offer screen covers or LeafX gutter toppers to keep the debris out. We have the best paint in town. 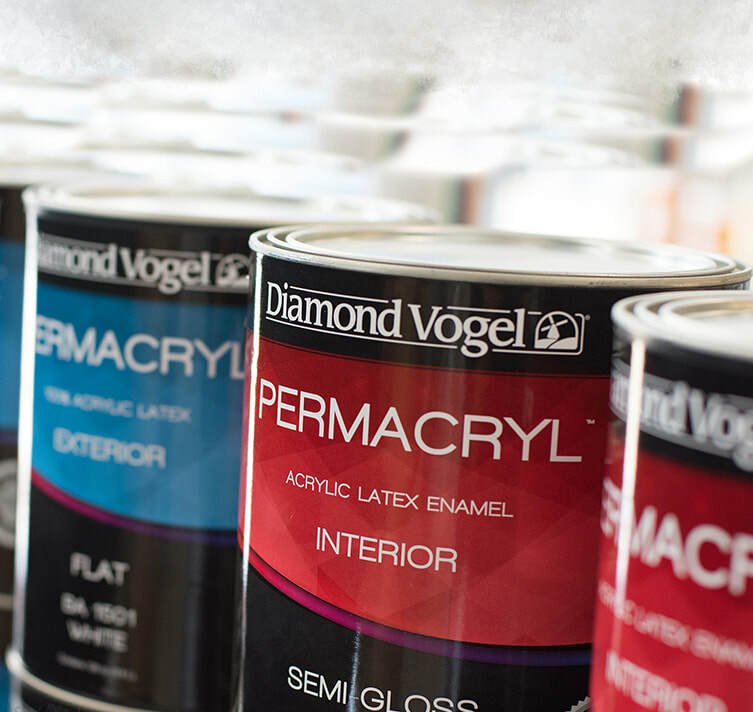 We are a proud supplier of Diamond Vogel Paint. Our trained staff will help you select the perfect shade or match your swatch on our computerized matching system. We also carry Old Masters Stain, a great product! GLASS. WINDOWS. MIRRORS. MIRROR FRAMES. CUSTOM SHOWER DOORS. SCREEN REPAIR. STORE FRONTS. ENTRY DOORS. SEAMLESS GUTTERS. LEAFX​ GUTTER TOPPERS. ​DIAMOND VOGEL PAINT. OLD MASTERS STAIN. PAINTING SUPPLIES.